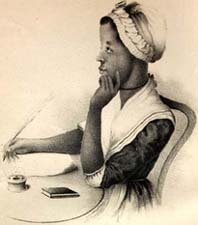 Phillis Wheatley, 1753-1784 and Margaretta Matilda Odell Memoir and Poems of Phillis Wheatley, a Native African and a Slave. Dedicated to the Friends of the Africans. Memoir and Poems of Phillis Wheatley, a Native African and a Slave. Dedicated to the Friends of the Africans. Boston: Published by Geo. W. Light, 1834.